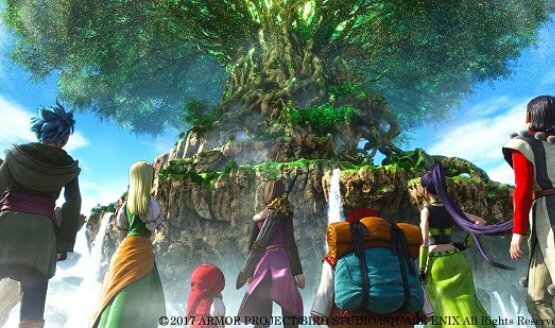 Dragon Quest continues to dominate. Perhaps we’ll get in by the third season? Dragon’s Dogma Online is doing well. Feedback from the upcoming PC port will increase the chances of a sequel. I mean these are softball. Slam-dunks. Empty-netters. 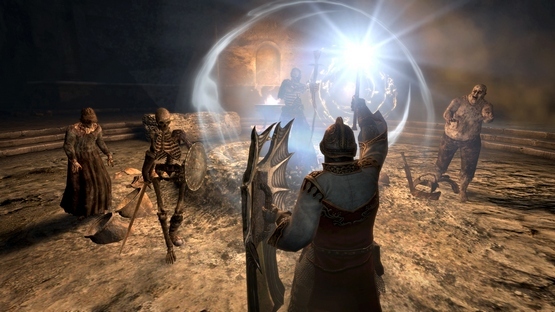 Dragon’s Dogma Online saw a million downloads within ten days. Dragon’s Dogma Online was the best-selling PS4 game of the week. Beta runs until July 15. Plus special equipment for those who get in. Capcom loving Free-to-Play stuff lately. For PS3, PS4, and PC. 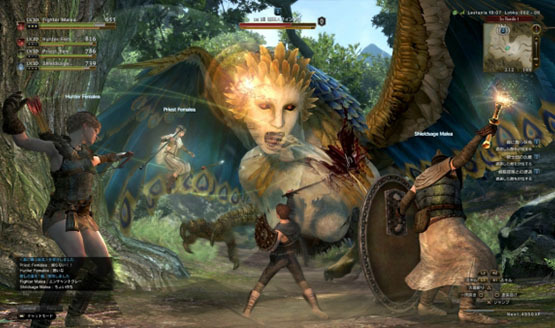 Dragon’s Dogma Online will release before Deep Down. No plans for a Western release.